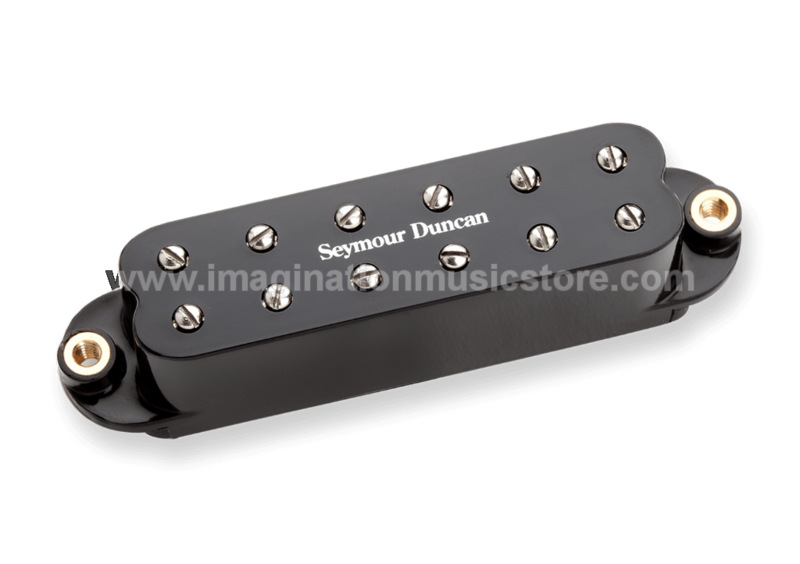 Seymour Duncan Pickups - It's all about tone! 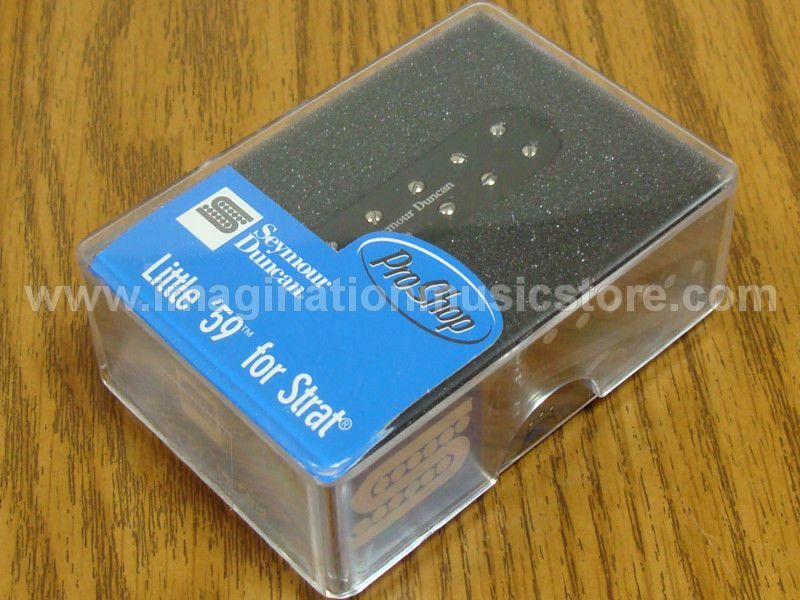 With the SL59-1 Little '59, Seymour Duncan lets Strat players add the classic P.A.F. humbucker sound to their tonal arsenal. The SL59-1 Little '59fits perfectly into existing single-coil Stratocaster pickguards with no need for modification. The resulting sound is the same humbucker tone that has made the P.A.F. the standard by which other humbuckers are judged. The polepieces are adjustable, allowing you to get your tone just right, as well as adjusting the balance from string to string. P.A.F. sound in a single-coil: the SL59-1 Little '59! The SL59-1 Little '59 P.A.F.-voiced single-coil-sized humbucker is great for country, jazz, blues, funk, classic rock and heavy rock. This little brute was designed to impart the warm, smooth tone of an old Patent Applied For humbucker in a direct replacement, single-coil size. It possesses an even, dynamic response, and its adjustable pole pieces allow the guitarist to fine tune the string balance and dial in just the right amount of punch. Compared to the JB Jr., it has less output and more upper-mids. The SL59-1 Little '59 comes with four-conductor hookup cable. Available for both bridge and neck/middle positions, the SL59-1 Little '59 is a good match in all well-balanced instruments, and works equally well with maple and rosewood fingerboards.